December 6 is St. Nicholas Day. yes, that St. Nik aka the Bishop of Myra, aka Santa Claus. 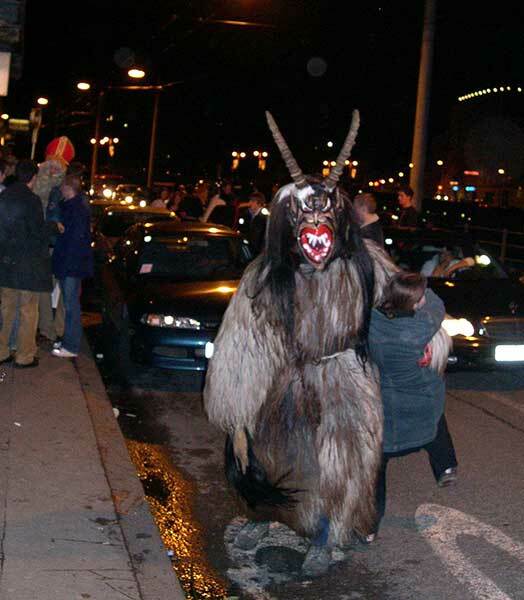 The night before, is known as Krampusnacht. We found a bunch of these guys bar-hopping along the river: after they'd done with their more official duties in the Mozartplatz, they were using their super cool costumes to charm women. 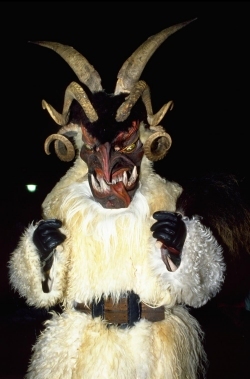 The Krampus tradition is also popular in other parts of Europe in various forms, and a common subject in Victorian greeting cards. 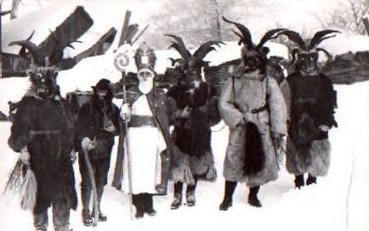 How my family managed all these decades without an annual visit from the Krampusse is beyond me. Hi Lynne...I remember learning about Krampusse from you in a post you put out a couple of years ago. 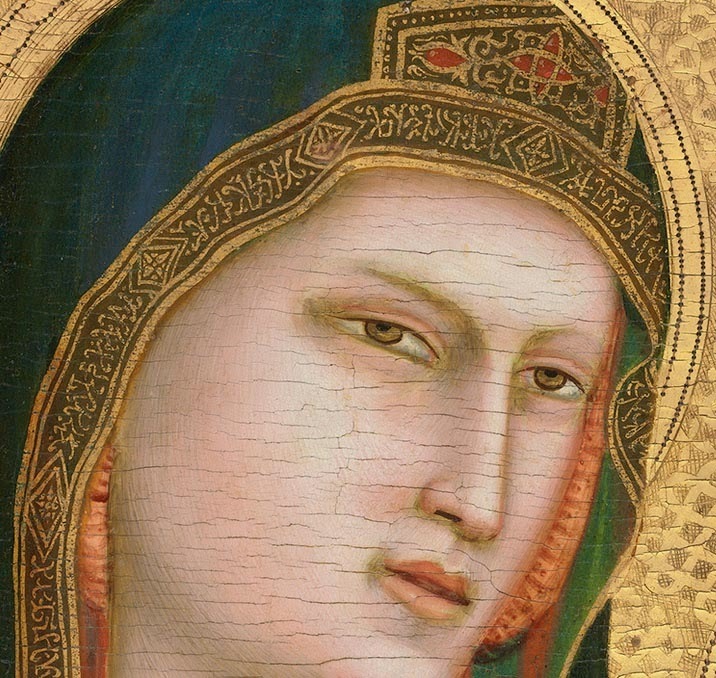 It struck me when I read this post that you mentioned the fondness Victorians had for putting this image on their cards. Such an unusual combination in many aspects of the Victorian culture....overwhelming sentimentality underlined with menace and sexual overtones...ie, Krampusse, The Grimm brothers stories, etc. The German and English connections enhanced by Hapsburg royal connections. I loved the Grimm Brothers stories (unbowdlerized)as a little girl, and I probably would have looked on Krampusse with fear and delight. "What big teeth you have, Krampusse"